The duo — Bars and Melody — delivered an emotional performance that brought audience members to their feet and tears to some of their eyes. "I like the fact that they wrote their own song based on life experiences," judge Simon Cowell told ITV on the network's website after the audition. "People are going to root for them and they've got this great friendship that is so obvious when you watch them together. 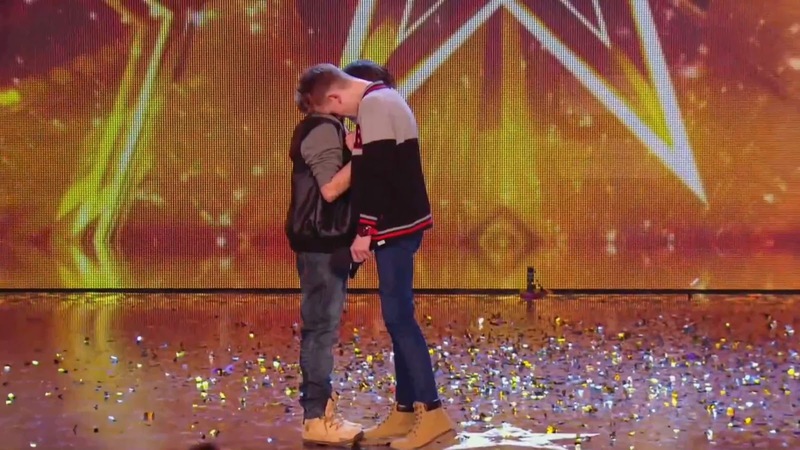 The judges have moved Bars and Melody into Britain's Got Talent's semi-finals. But the good news doesn't stop there. It appears Bars and Melody has influenced bullies to apologize to their victims or stop their bullying altogether. “I have been bullied by a lot of people since I was young — I have been to 12 or 13 schools since I was seven,” he revealed. “There was lots of physical bullying and then when Facebook came along, there was cyberbullying too. Speaking to The Sun on Sunday newspaper, Leondre said he did forgive the bullies who had got in contact to apologise.